According to a USAToday report, anonymous sources familiar with Samsung’s plans revealed that the second generation Gear smartwatch will ship with a new HTML5 version of their Tizen operating system, both of which will be unveiled at the Mobile World Congress later this month in Barcelona. Through Tizen, which is an in-house open source project of Samsung, the company is attempting to develop a software platform not only for smartphones but also for other devices including televisions, cameras, and more. The project has already suffered delays because of some members dropping out. However, the company on February 12 announced 15 new partners, including mobile and Internet giants Sprint, SoftBank, and Baidu. Android devices usually include several Google services like maps, e-mail, search, and more. This results in huge advertising revenues for the company, leaving hardware manufacturers with less profits. 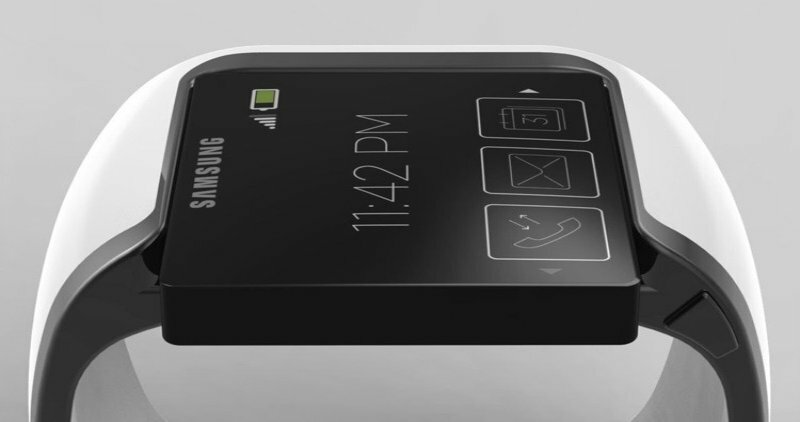 Installing its own operating system on the wearable device could be Samsung’s way of showing the OS' versatility, and would also result in the company potentially generating more revenue. This is just speculation for now as nothing is official as yet. A Samsung spokeswoman declined to comment.